Borussia Dortmund insisted that Pierre-Emerick Aubameyang has a future at the club, even though he was left out of the squad for Friday's 1-1 Bundesliga draw at Hertha Berlin. Goals from Jerome Boateng and Mueller gave Bayern a comfortable lead before half-time, but Andriy Yarmolenko's second-half header made it a nervy last 15 minutes for Bayern. 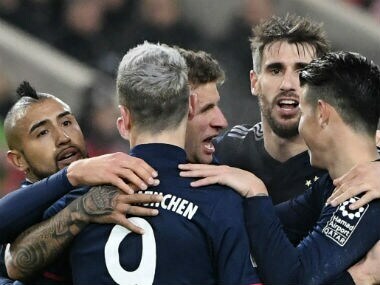 Thomas Mueller came off the bench to score the winner and Sven Ulreich saved a 95th-minute penalty as Bayern Munich won 1-0 at VfB Stuttgart on Saturday to go 11 points clear in the Bundesliga. 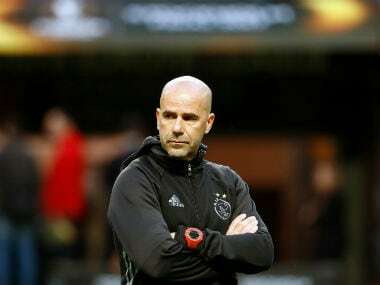 Bosz's Dortmund have taken just three points from three draws in their eight league games since, dropping to seventh — out of the European places for the first time this season — following their latest defeat. 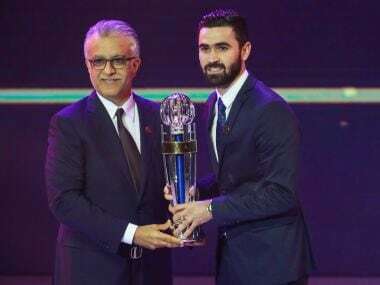 Khrbin showed a knack for scoring key goals, both in his country's qualification campaign and in Al Hilal's run to the AFC Champions League Final. 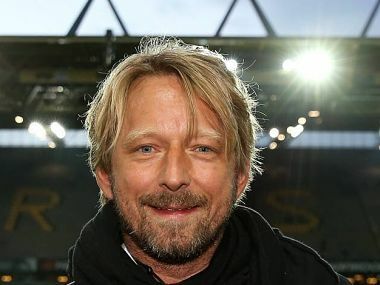 Arsenal have appointed Borussia Dortmund's chief scout Sven Mislintat as their new head of recruitment, the Premier League club announced on Monday. 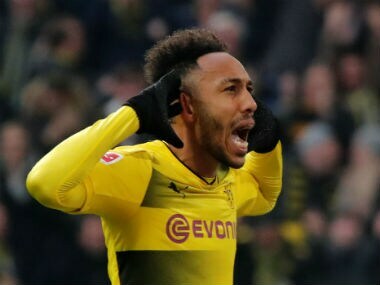 Pierre-Emerick Aubameyang's miserable week continued as he missed a penalty but Borussia Dortmund still ground out a 2-1 win at Augsburg to extend their Bundesliga lead.